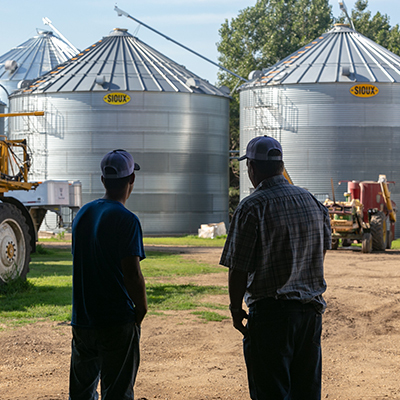 Agri Partners was built on a family foundation and strong leadership experience that goes back 30 years. 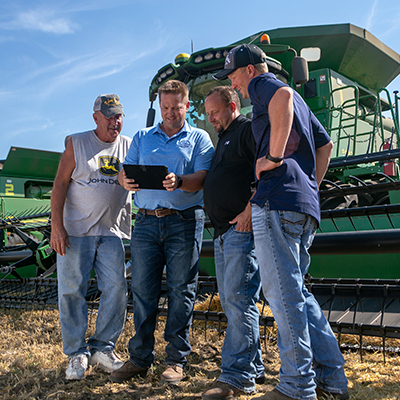 With a commitment to be the best partner, now and in the future, trust is easily instilled in their growers. 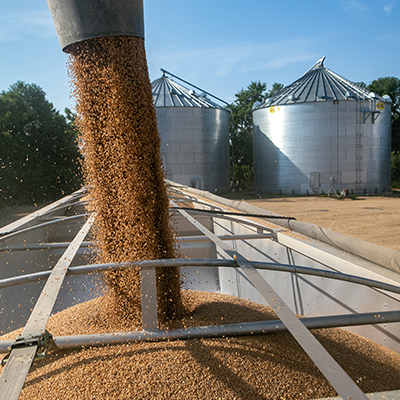 As a strong seed company, Agri Partners saw the opportunity to penetrate the ag industry with a solid brand and aggressive marketing materials. With a recent shake up in the seed industry, they used it as an opportunity to create a fresh face for their brand. 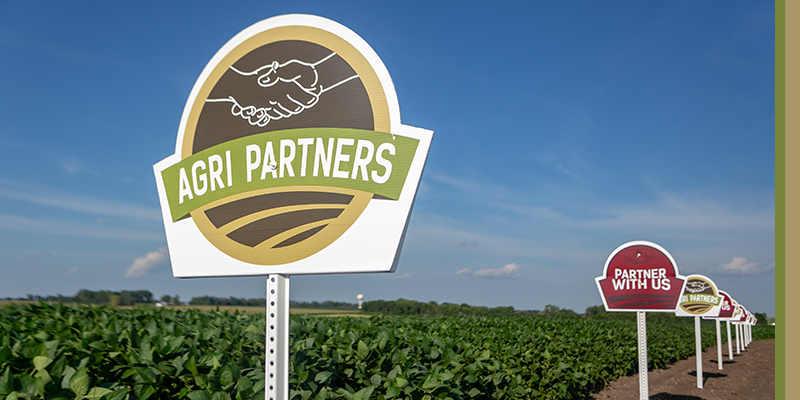 Agri Partners needed a brand refresh and the biggest challenge was how to keep the original look intact, while improving readability and creating a logo that could be applied to apparel and other applications. The handshake, being a core element, needed to be cleaned up and made a consistent weight. Visually, it needed to be similar to the original mark for the brand to remain recognizable. After the hands were locked in, the rest fell into place with a more modern color scheme and beefed up logotype. Moral of the story…when simplicity is applied to logos, it generally makes them better overall, or in this case, a better handshake! 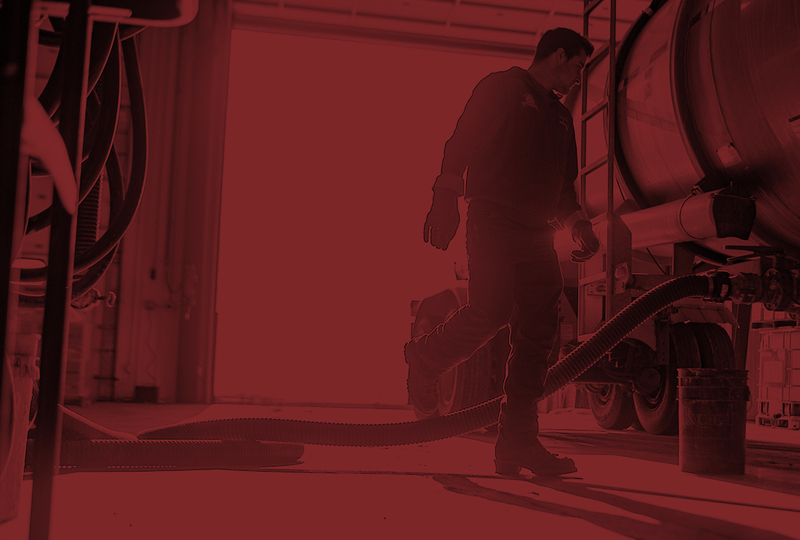 Agri Partners also needed some refreshing of their collateral and a site to back up the updated brand look. We took this to the limit with large, in your face images and strong visual statements that reflect the core values of the brand. 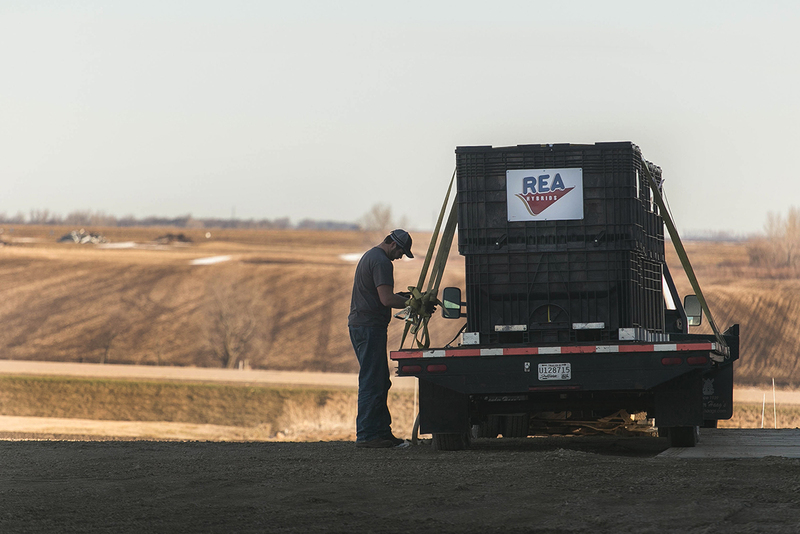 Agri Partners wouldn’t be what they are without the farmers that they call family. We shined a light on these relationships with an overall brand video and individual producer shorts. These videos help to personalize the brand and also reinforce core brand values.